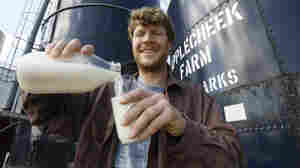 February 23, 2012  This week, a court backed the federal government's move to block the sale of raw milk across state lines. That followed a report from federal health officials, which found that the majority of dairy-related illness comes from raw milk. 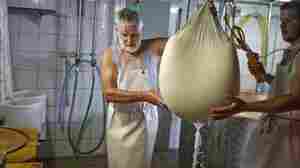 But raw milk advocates say sale of the product should still be legal nationwide.